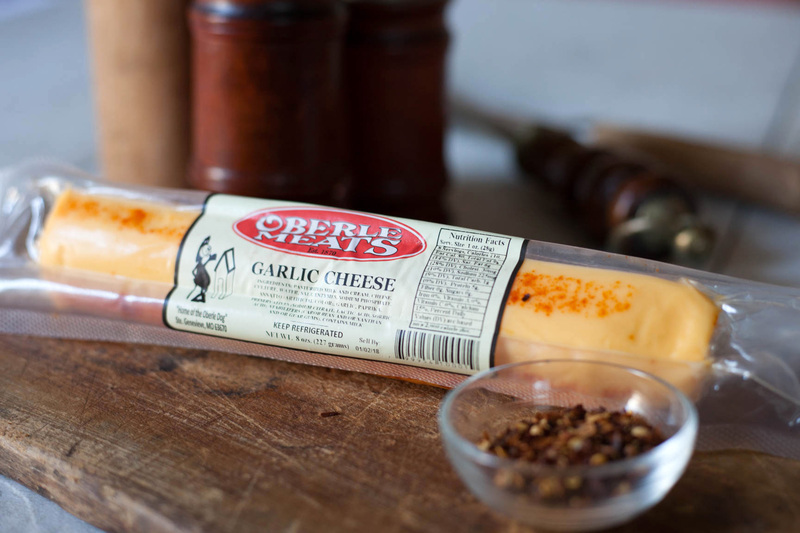 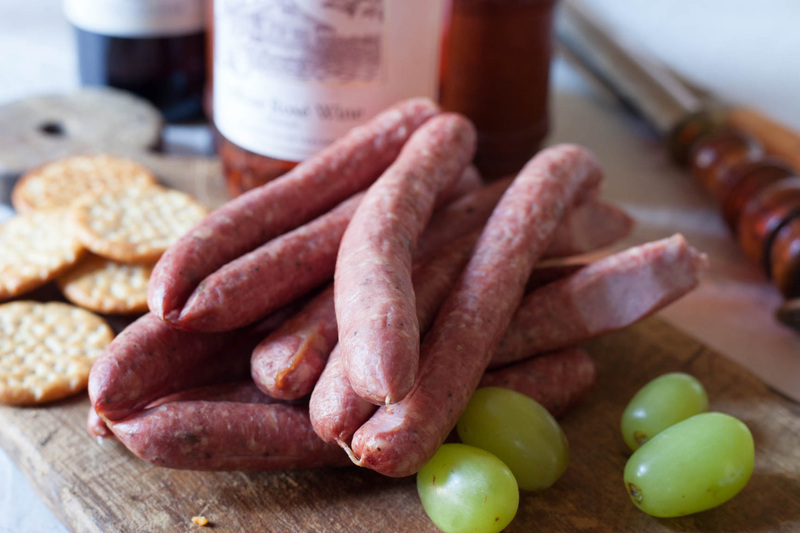 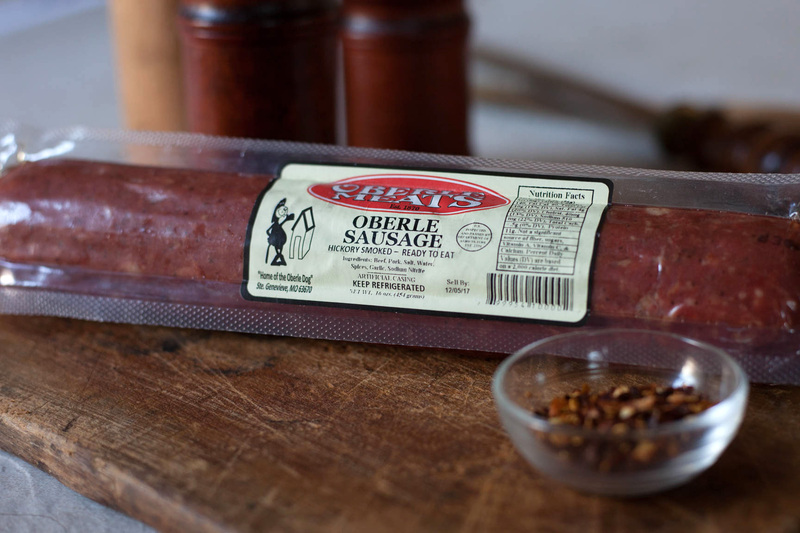 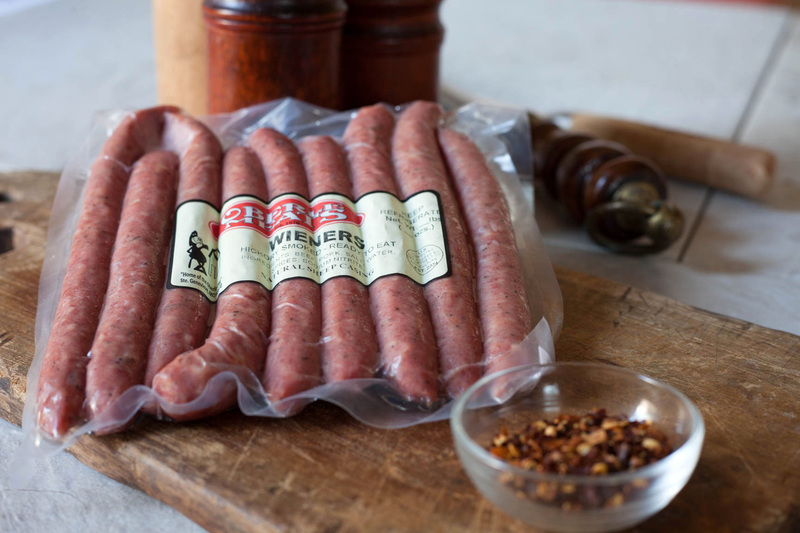 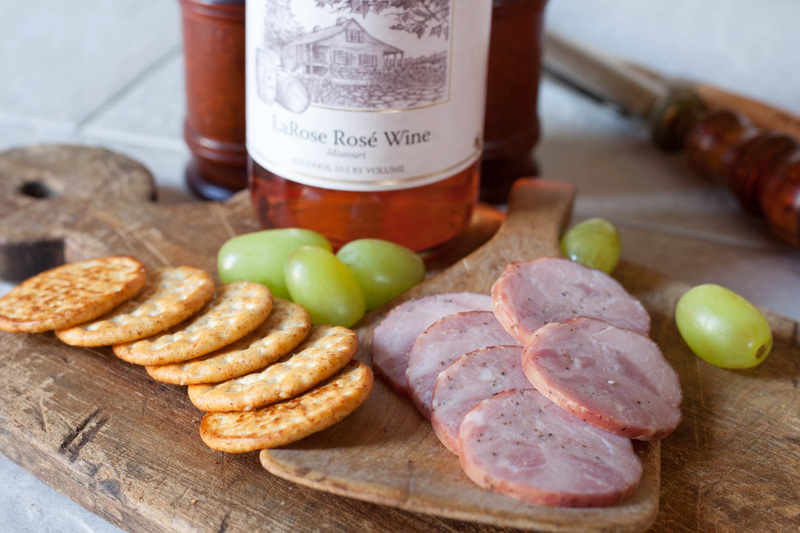 A perfect assortment of our Oberle Sausage, Pork Tenderloin, and Garlic Cheese. 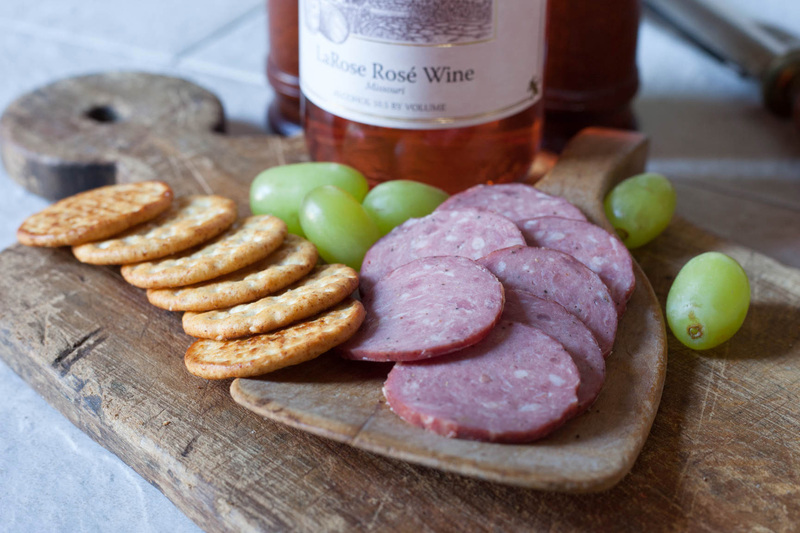 Combine one of our trays with a box of crackers and you are set for any occasion. 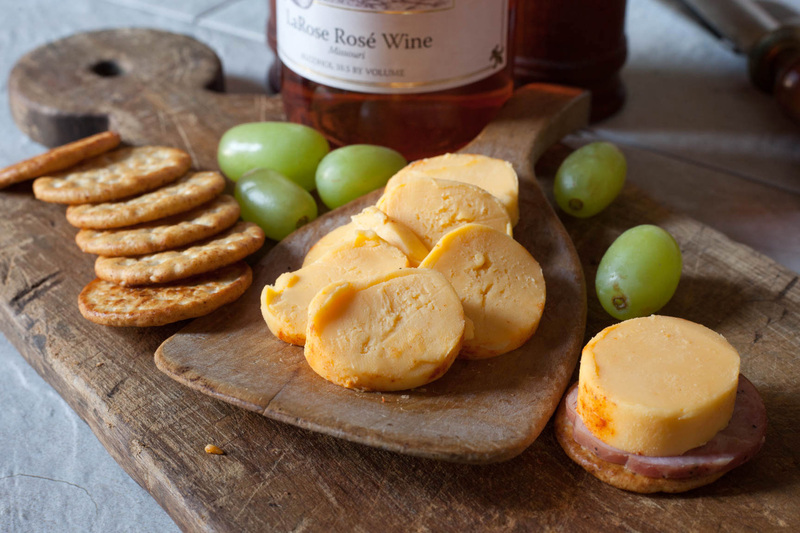 Substituting is subject to additional charge. 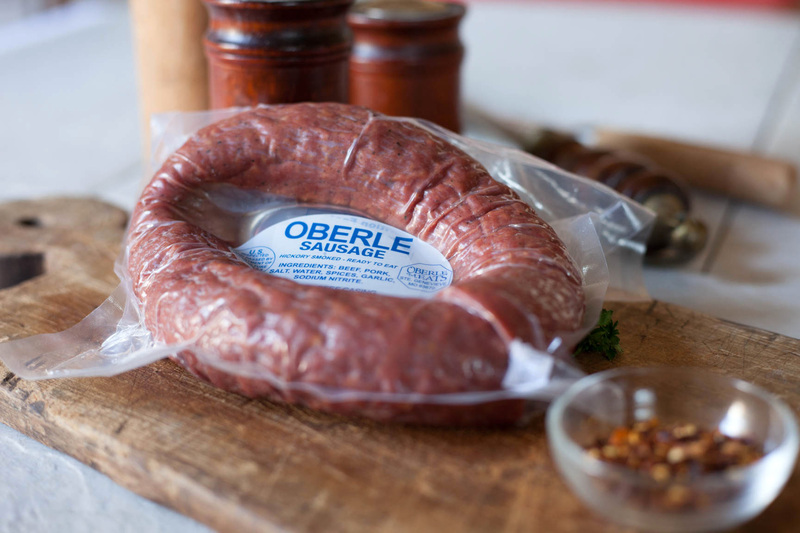 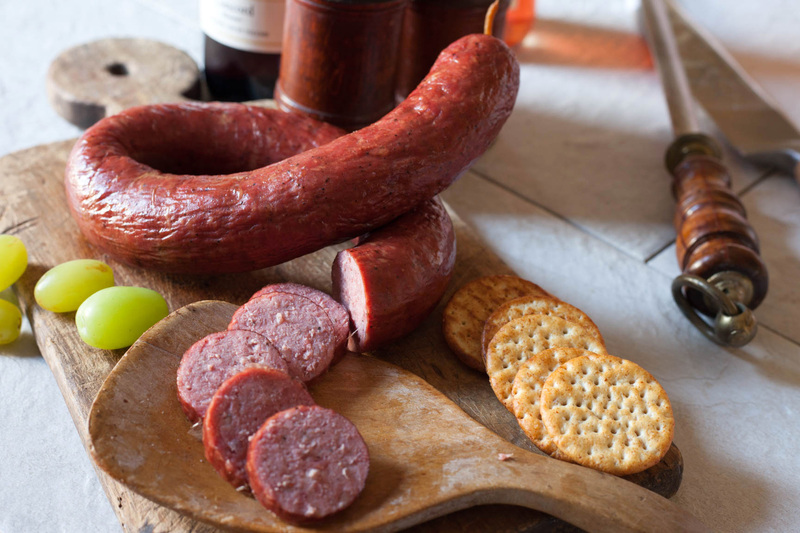 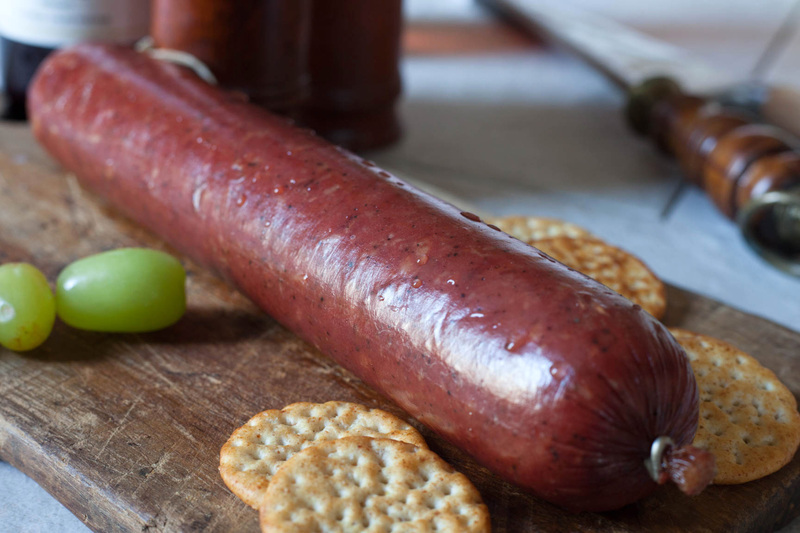 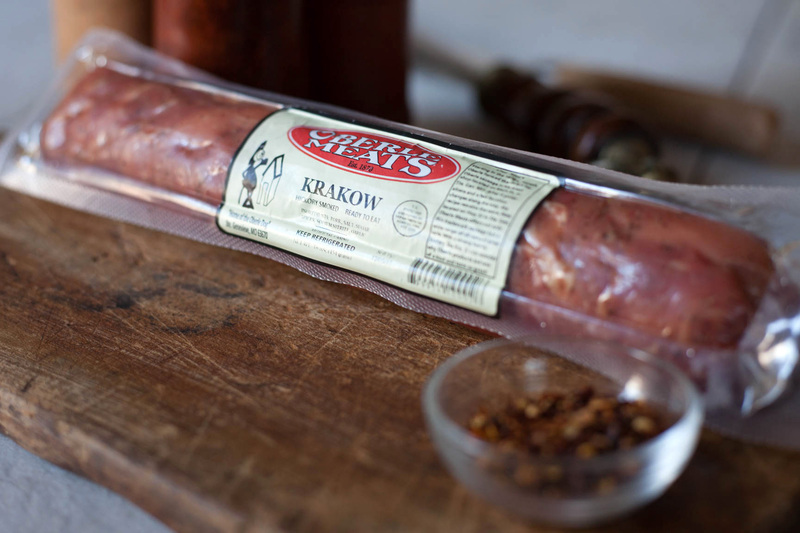 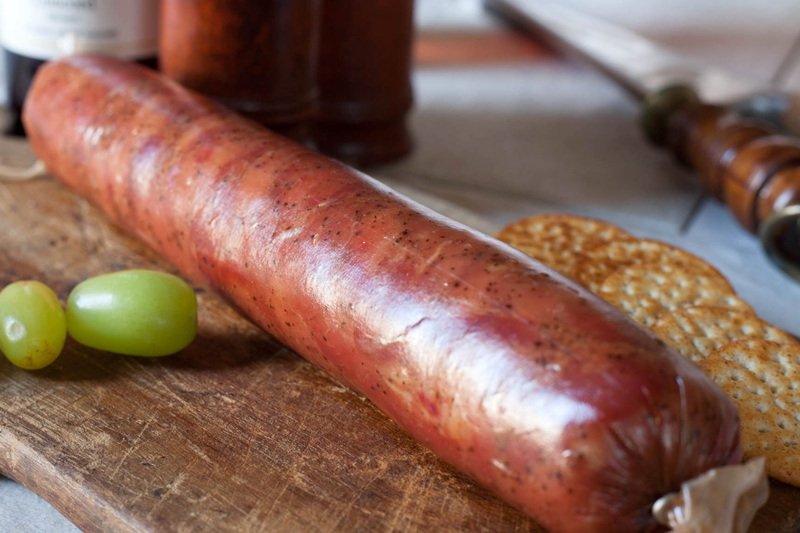 We also make head cheese, liver sausage, blood sausage, brats, pork sausage, cajun sausage, bacon burgers, and a variey of kabobs that are all available in our retail store.